Chapman earlier in the day . 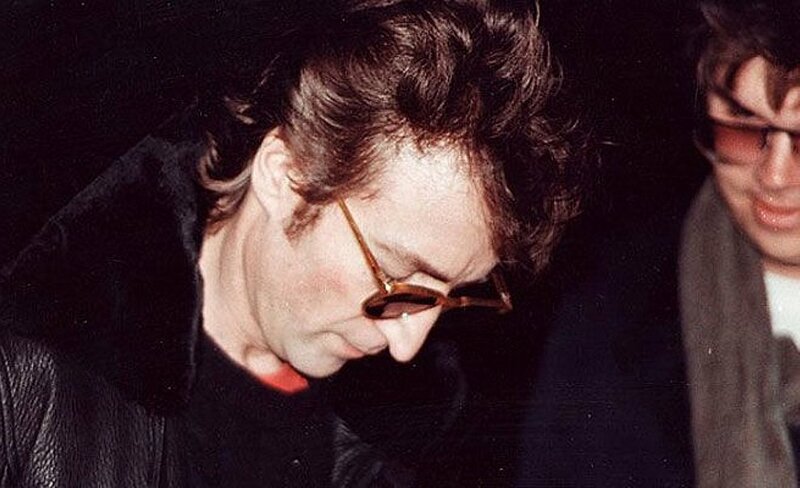 John Lennon (left) signs Mark Chapman’s copy of ‘Double Fantasy’ outside the Dakota Building. 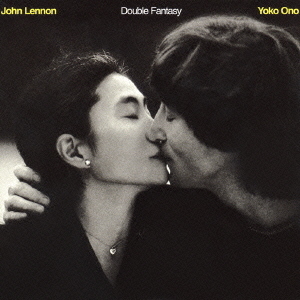 “Double Fantasy” album by John Lennon. Mark David Chapman turned 62 May 10.